Built over a century ago in 1891, Bay View on Mackinac Island still celebrates her original family heritage in the Grand Victorian style that is truly Mackinac. Beautifully positioned on the bay, Bay View is the only B&B of her type and style resting on the water’s edge. Each guest room will embrace you with its own unique seascape, while our second story sundeck boasts an incredible view of the straits of Mackinac (pronounced Mackinaw). Just a short ferry-boat ride from Mackinaw City or St. Ignace lies Michigan’s crown jewel – historic Mackinac Island – and its most romantic and distinctive bed and breakfast, Bay View at Mackinac. Come back to yesterday, where grace, charm, and romantic turn-of-the-century traditions are complemented by the modern conveniences of today. 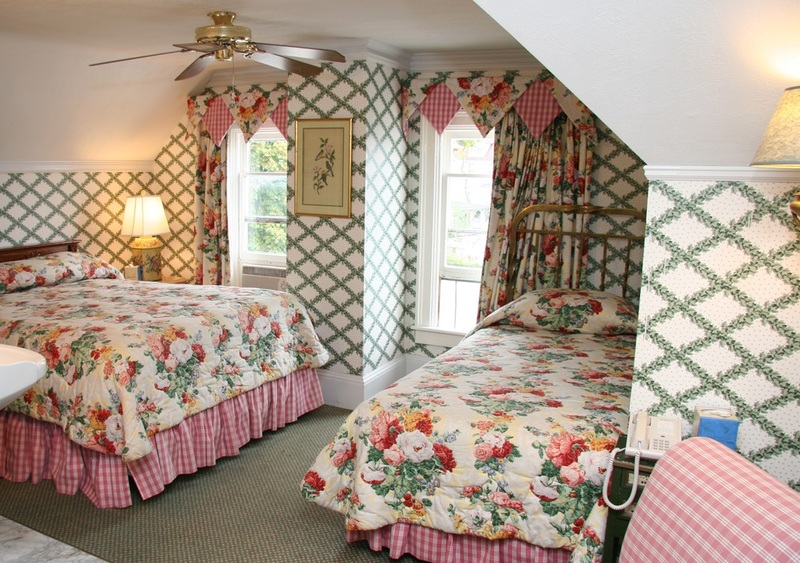 From the moment you check in, you'll feel the atmosphere that sets Bay View apart from other bed and breakfasts: first-class service, beautiful surroundings, and quiet comfort. Asking us to choose our favorite room is like asking a mother to name her favorite child. Each is exceptional. Each has its own special qualities. And each is fussed over by a staff who is dedicated to making your visit a most treasured memory. 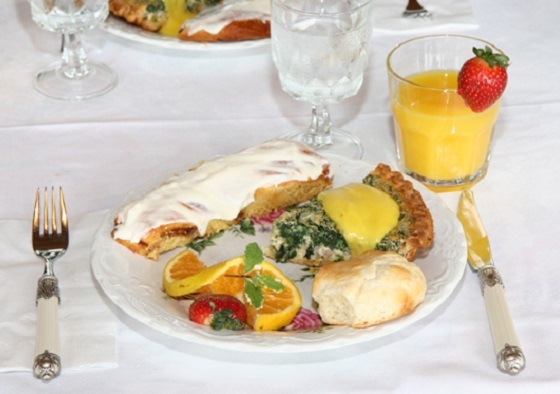 At Bay View, you will enjoy our hot, gourmet, seated breakfast on the veranda, the best homemade cookies served every afternoon, and a generous taste-tempting dessert each evening. And of course, bottomless cups of our famous Bay View Blend Coffee, all with our compliments.